Description Second Iron Furnace; photograph of a print of an engraving; original from a special supplement of West Shore Magazine 11/2/1889 p 240-241. 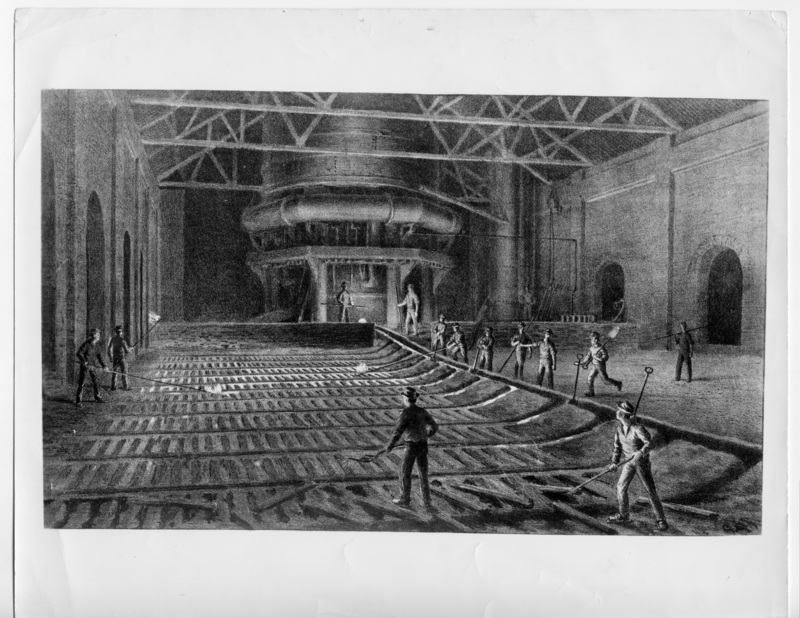 A framed color print is located in the Local History Collection at the Lake Oswego Library; captioned: "Oregon's great industry - the manufacture of pig iron at Oswego. see page 232." Rights Information Contact Oregon Historical Society for permission to duplicate.